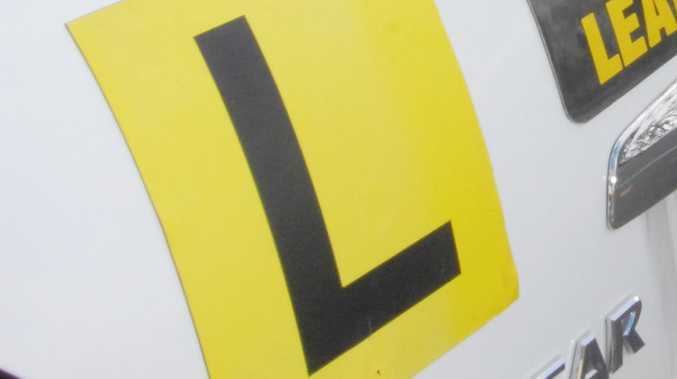 LEARNER drivers who speed in their practical test will automatically fail under a plan being piloted at seven different locations across Queensland. Locations for the pilot program to be conduced over the next two months include Warwick, Millmerran, Clifton, Stanthorpe, Cloncurry, Strathpine and Greenslopes before the initiative is rolled out at other centres across the state. Transport Minister Scott Emerson said on Tuesday the pilot was part of a package of driver license reforms announced last year. "Through these licence reforms we are continuing our efforts to improve road safety," he said. "Speeding is a significant contributing factor in crashes among younger drivers and, just like it is against the law to speed above the designated limit, it has been strictly applied to pilot test candidates. "Given drivers aged 17-24 are over-represented in the road toll, these changes aim to better prepare our young drivers and keep them safe on the road." RACQ spokesman Steve Spalding said the organisation had been pushing for reforms in a bid to ensure young drivers had the necessary skills installed from an early age. "We are extremely supportive of the changes," he said. "There should be a zero tolerance adopted in relation to speeding. "If you can install that in young drivers early then it is extremely beneficial moving forward as it will give them the skills to be better drivers in the future." Mr Emerson said that major changes had been also made to the Q-SAFE driver tests and included a greater emphasis on high-risk manoeuvres. "Merging at higher speeds and turning across on-coming traffic are considered a higher focus of the pilot with a lower emphasis on skills like reverse parking," he said. "More significance has been placed on maintaining an appropriate following distance and more detailed feedback to the candidate at the end of the test is also part of the changes."